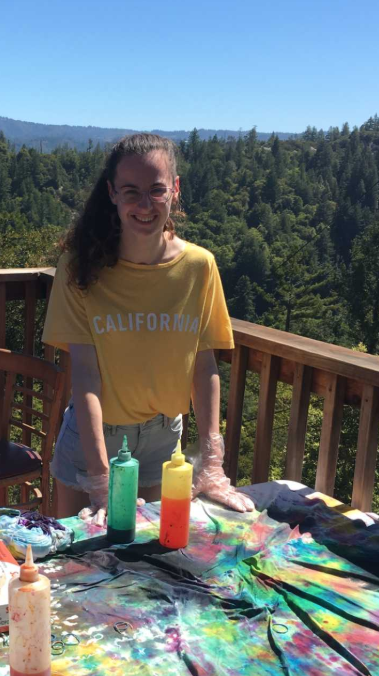 We caught up with Niamh, who went to Camp USA as a Camp Counsellor last year, and she’s here to tell you everything you’ve wanted to know about it. Take it away Niamh! When I was hired as the Arts and Crafts Specialist at Camp Krem last January, I knew that I would have an unforgettable summer. 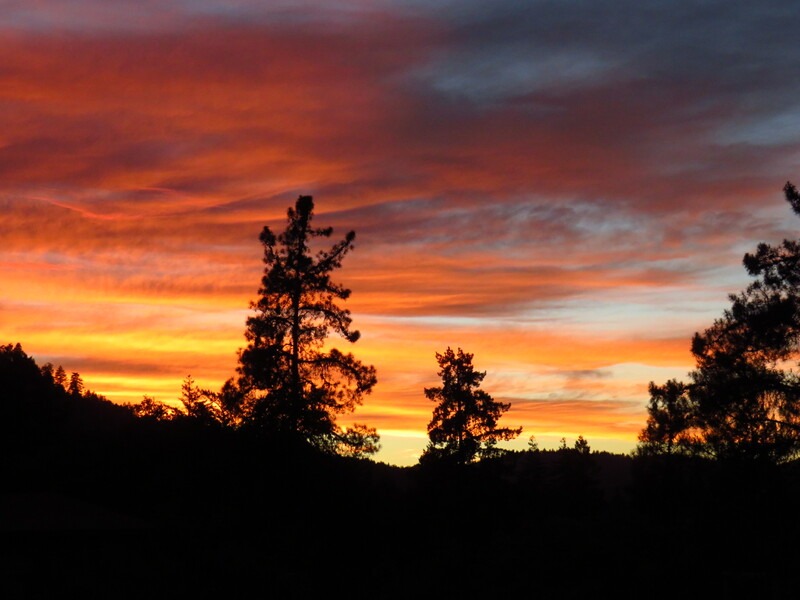 California is often portrayed in the media as being a glamorous place, full of celebrities and incredible sunsets. It was where lots of my favourite TV shows were set and I could not wait to spend four months there. Getting on the long flight from Dublin, I was very nervous. It was my first time living away from home and I was travelling by myself. When I arrived at camp, the American culture was evident straight away. I was surprised but oddly happy that many people did not know how to pronounce my name. The Americans loved my Cadbury’s chocolate and I made lots of tea for my new friends. I quickly learned that saying things like ‘We need to order more rubbers’ and ‘The paint is stored in the press’ should be avoided. I gradually stopped saying ‘grand’ and ‘giving out’ as they also attracted looks of confusion. I saw my first yellow school bus, which felt surreal. The campers were absolutely the best human beings I’ve ever met. I don’t think I’ve ever laughed so much in my whole life. It was a lovely feeling having the opportunity to bond with them and ensure that they had a fantastic time at camp. I was so lucky to spend each day with people who had special needs. I did not have much experience working with this population before I arrived at camp, but now I am so happy that I got to do so. The work was very intense, as many campers needed assistance with their personal care needs and they required constant supervision. I picked up lots of tips along the way, which meant that the job became easier as time progressed. A typical day began with a member of the admin team ringing the bell at 7am. They announced the schedule for the day and played music until 8.30am when breakfast was served. We allocated fifteen minutes to ‘Moment to Own It’, a short activity which set the tone for the exciting day ahead. Activities varied from wheelchair jousting to Oreo challenges. This was followed by the morning activities, so I made my way to the arts and crafts building to set up for the day. 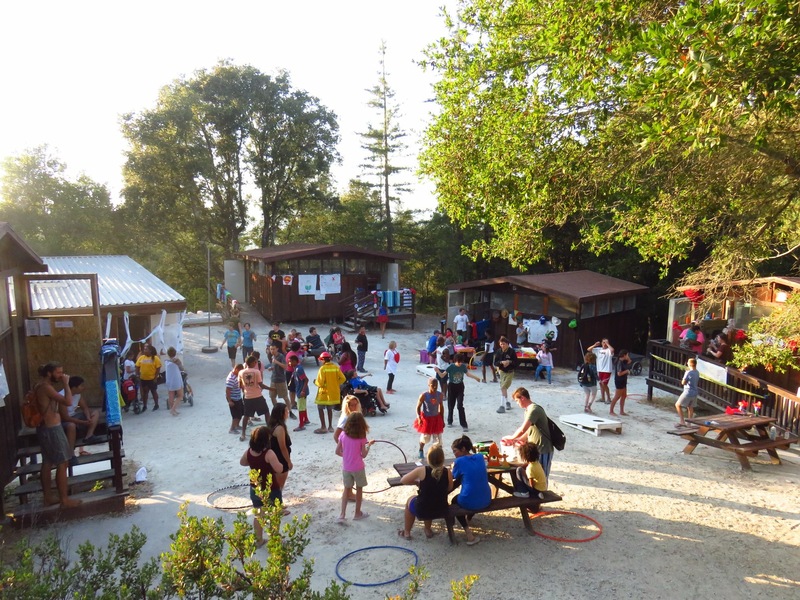 Camp Krem has a passive permissiveness ethos which meant that the campers could come and go as they pleased. Lunch was at 12.30pm, followed by a two-hour break, when the campers took a nap and we chilled in the staff lounge. I drank a cup of tea every day without fail, even when it was over 30 degrees outside. The majority of the campers went swimming in the afternoon to cool off, while myself and the other activity leaders ran our activities from 3-5pm. We had dinner at 5.30pm and the evening activity ran from 7-8.30pm. Campfires were held on the first and last day of each session. 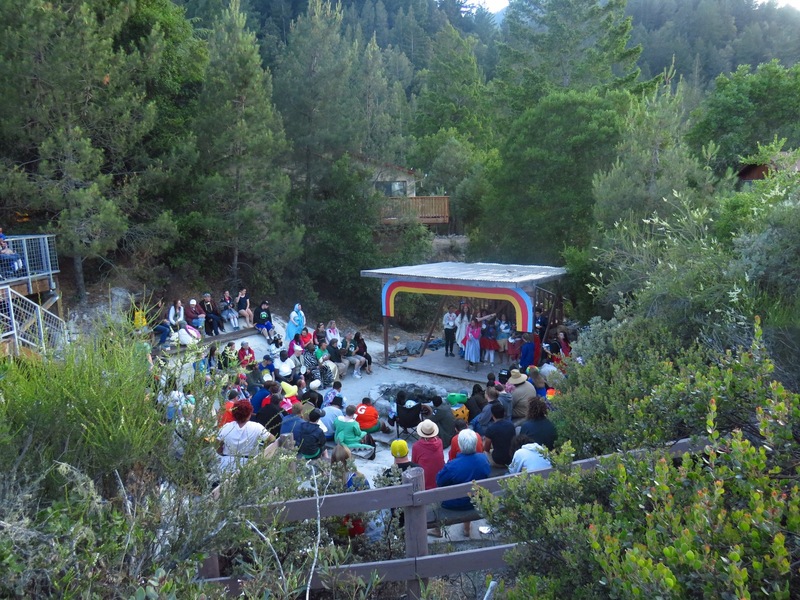 They involved each cabin performing a campfire song such as Baby Shark or Jigalo. The talent show was another highlight. It was not hard to feel the love from the supportive audience as the campers showcased their talents. The jammies song symbolised that it was time for the campers to go to bed. Once the campers were settled, the counsellors had time off to relax. The days were jam packed and intense, which made them go by very fast and I never felt bored. We all adjusted to the new routine very quickly and I often stayed up until curfew with my fellow counsellors, talking and eating snacks that we bought in the local supermarket. I think one of the reasons why the friendships that were formed at camp are so special is because you feel as though you’re in a bubble. The outside world is unimportant. Strong bonds form due to your shared experiences and inside jokes easily develop. 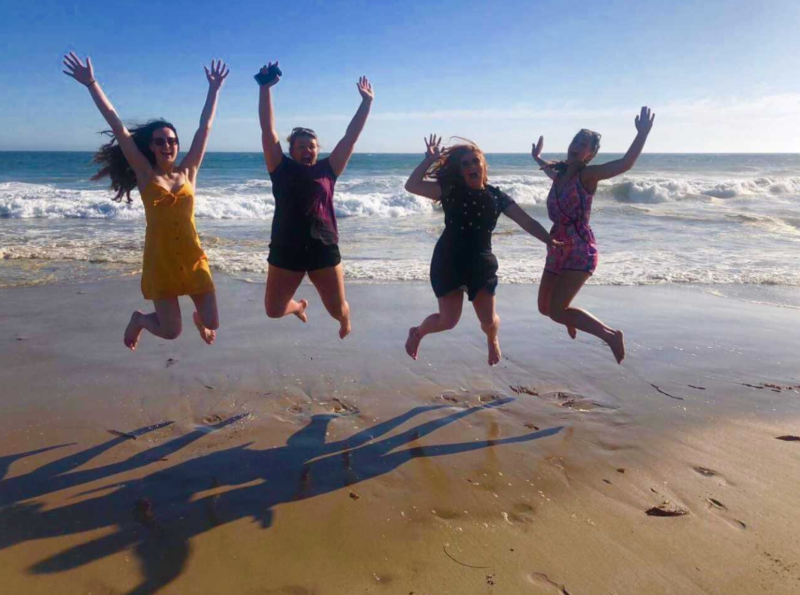 I have no doubt that my camp friends will be my friends for life.